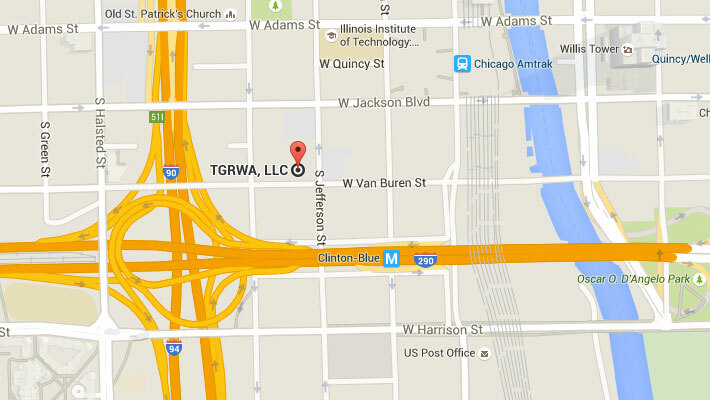 TGRWA provided the structural design, working drawings and construction administration services for the 500 N. Milwaukee Development. 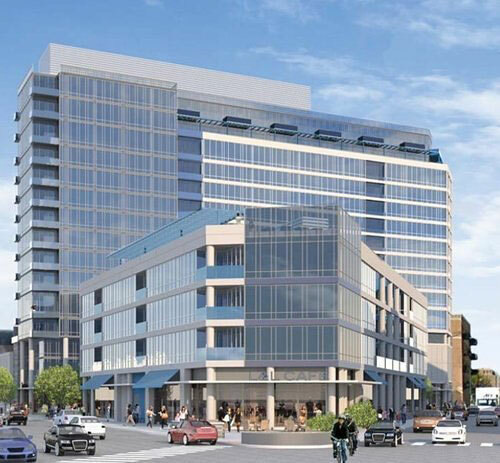 The development includes a fourteen story, 220,000 square foot West building and a four story, 55,000 square foot East building located in the Fulton River District Neighborhood of Chicago, IL. The West building includes retail spaces, parking, apartment units and an exterior pool deck. The West building structure includes flat plate post-tensioned concrete slabs supported by reinforced concrete columns and shear walls on belled reinforced concrete caissons. The East building includes retail space, apartment units and a full floor exterior terrace deck. The East building structure is timber construction supported by a structural steel podium on reinforced concrete spread footings.